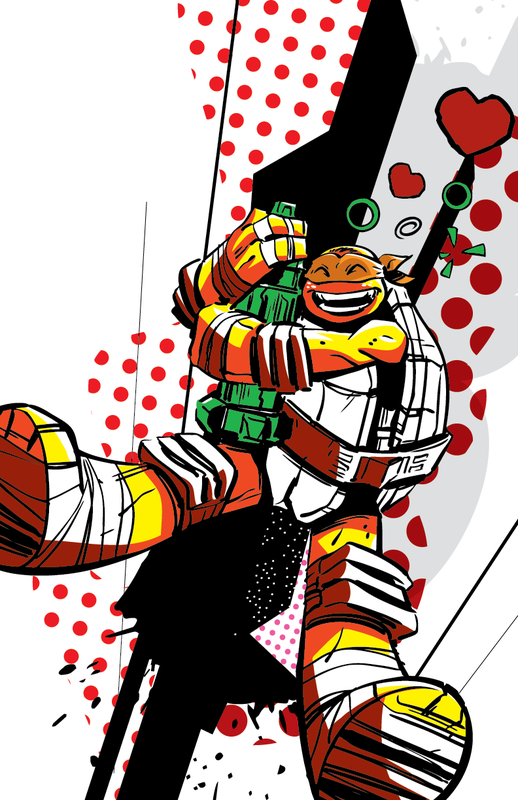 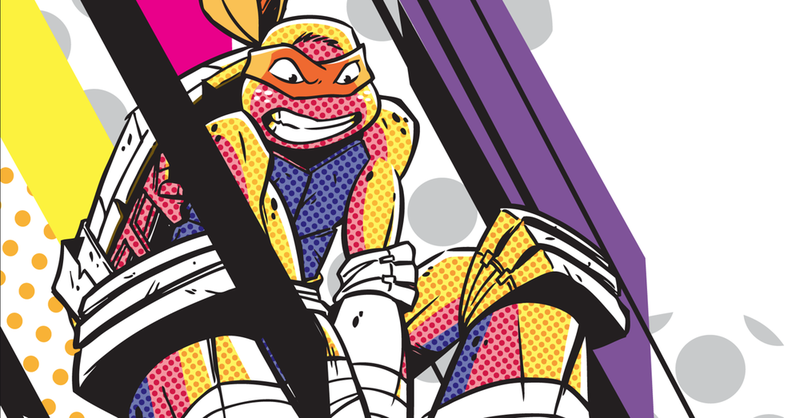 Artist Beau Walters created Teenage Mutant Ninja Turtles art for Nickelodeon's San Diego Comic-Con 2013 booth. 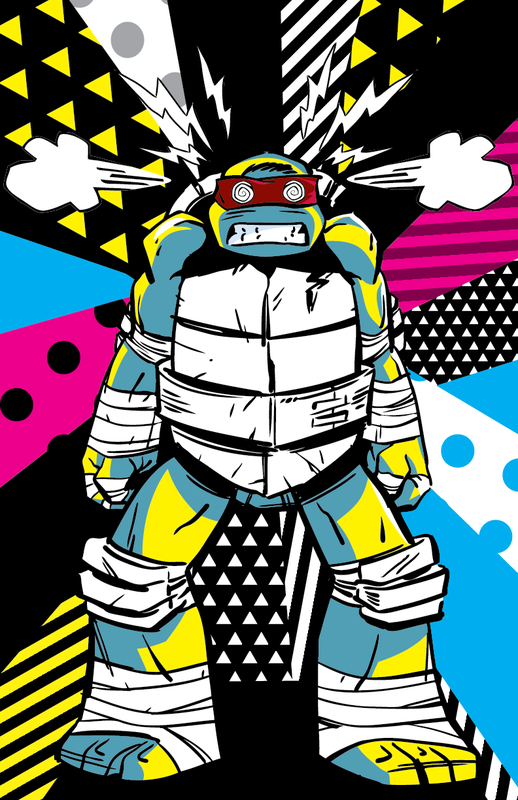 Using simple lines, screen print half tones, and pops of color, the turtles have a radical look. 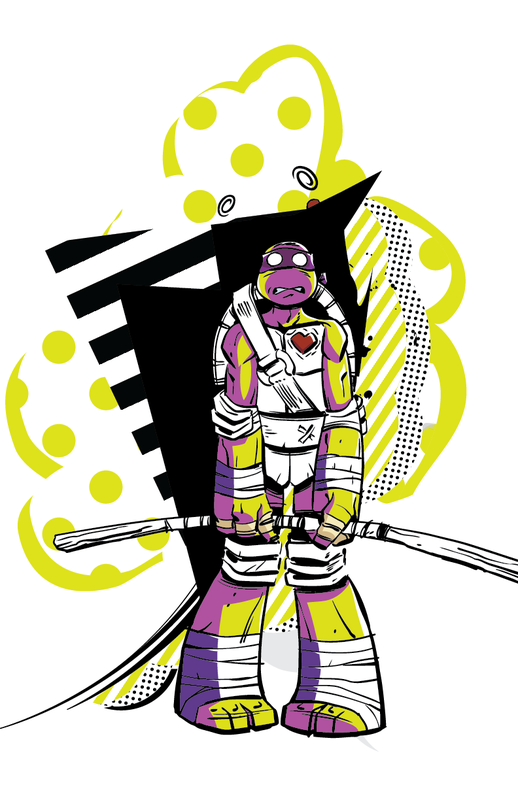 Be sure to checkout Walters' portfolio of work.